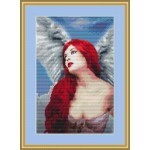 Here you'll find all of our designs with people, angels, fairies, elves but also other magical creatures like witches, warriors and dragon ladies. 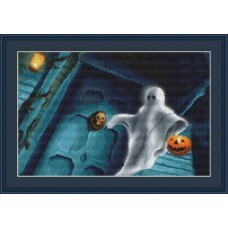 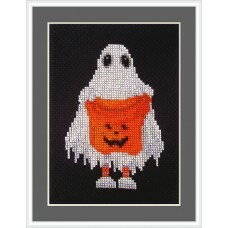 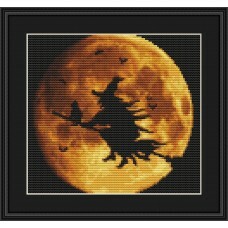 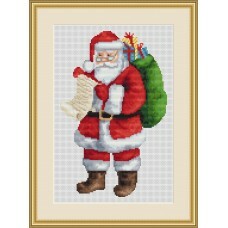 Beautiful cross stitch kit of an angel with bright red hear and her stunning wings spread out. 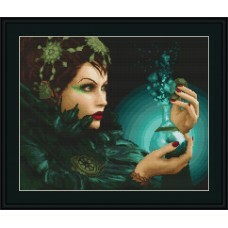 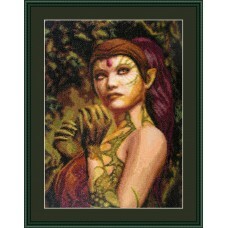 Is st..
Beautiful cross stitch kit of a female elf with reptilian dragon skin (dragon lady). 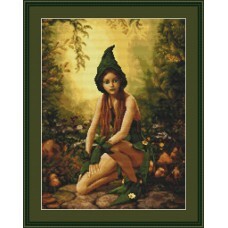 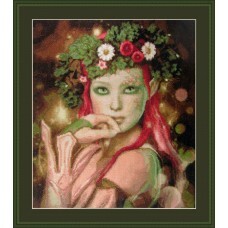 140 x 195 stitc..
Beautiful cross stitch kit of a female nature fairy / elf named Guardian of the Woods. 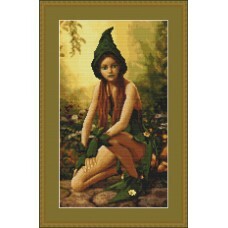 174 x 2..
Beautiful cross stitch kit of a female pixie in the forest, in a golden glow surrounded by mushrooms..